Will Julian Assange leave the Ecuadorean embassy in London? Ecuadorean President Lenin Moreno said on Thursday that there was a "path" for WikiLeaks founder Julian Assange to leave the South American country's London embassy, where he has lived for six years under asylum, if he so chooses. "There is a path for Mr. Assange to take the decision to exit into near freedom," Moreno said in a local radio interview. Moreno said the sentence for skipping bail would be "not long." The UK has told Ecuador that his jail time would not exceed six months and that he would not face extradition if he left the embassy. 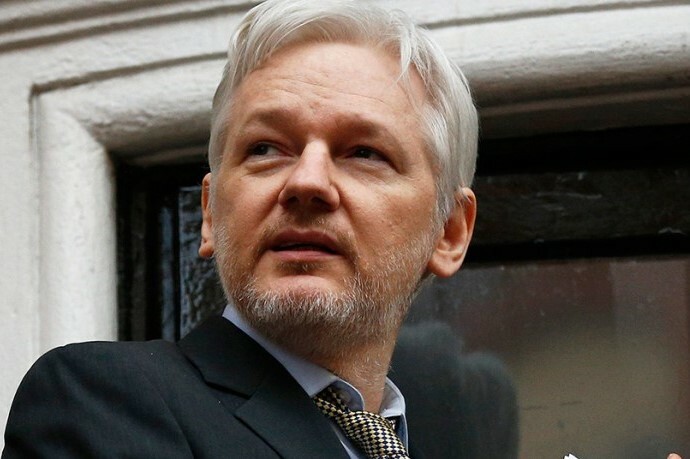 "I do not like the presence of Mr. Assange in the Ecuadorean embassy, but we have been respectful of his human rights and with that respect in mind we think that six years is too long for someone to remain nearly incarcerated in an embassy," Moreno said.